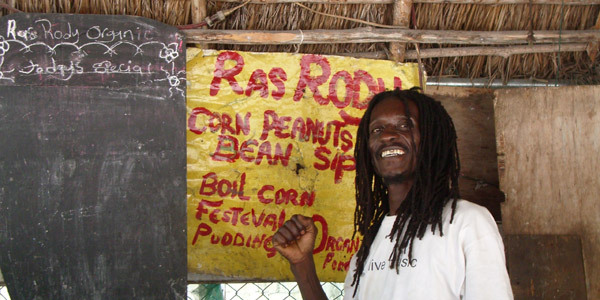 Negril has more raffish, fun dining spots and restaurants than anywhere else in Jamaica; this town makes some of the dining spots in Mo Bay look duller than a British teahouse. The best item on almost any Negril restaurant menu is fresh fish (it's often fried, but you can usually get it grilled). 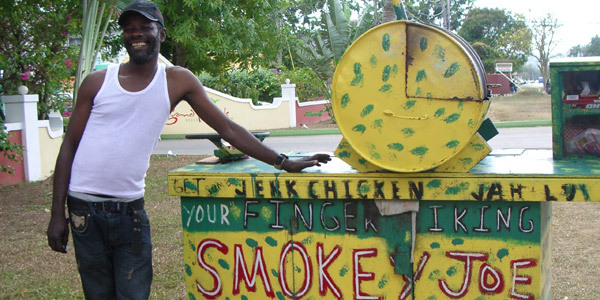 Jerk chicken is another popular local dish. Pasta is found on almost every restaurant menu. Finally, you'll find more vegetarian options here than anywhere else in the country.